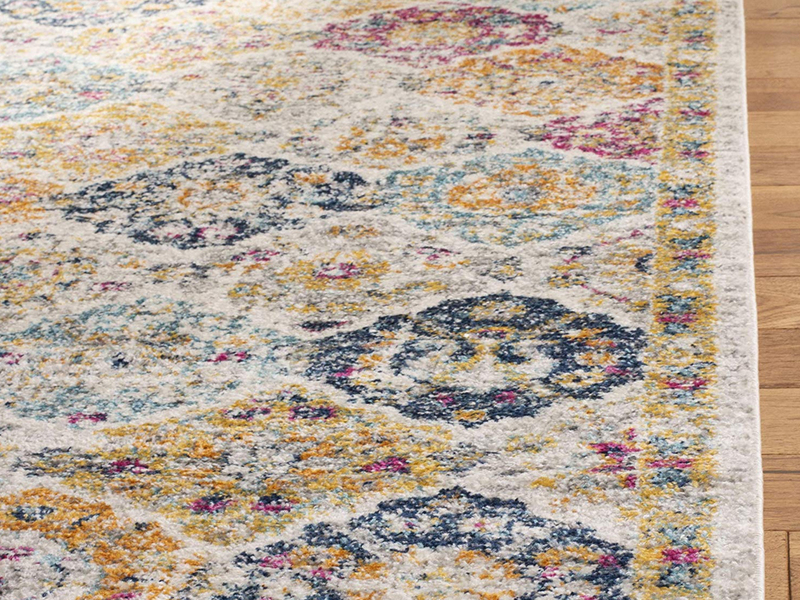 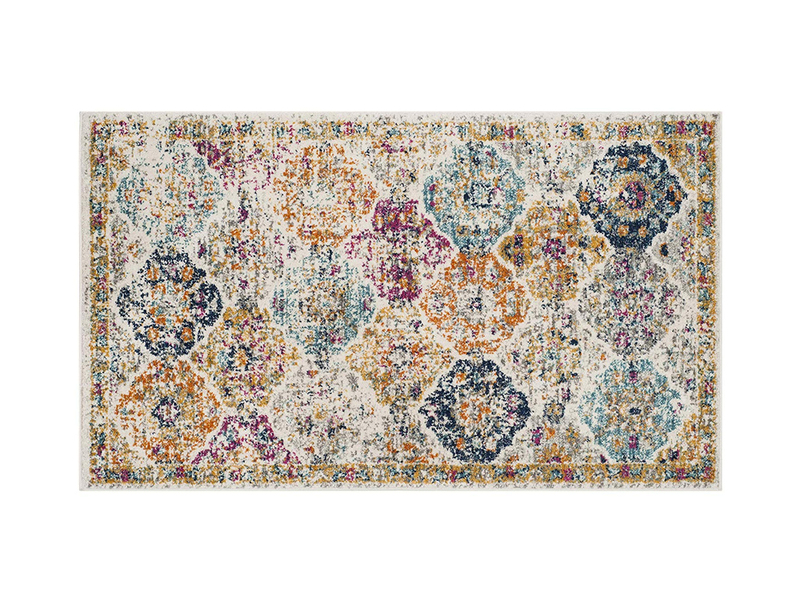 This area rug is a delight of color with it's bold blue, gold, gray but also thanks to its vignette pattern which will give texture to your space. 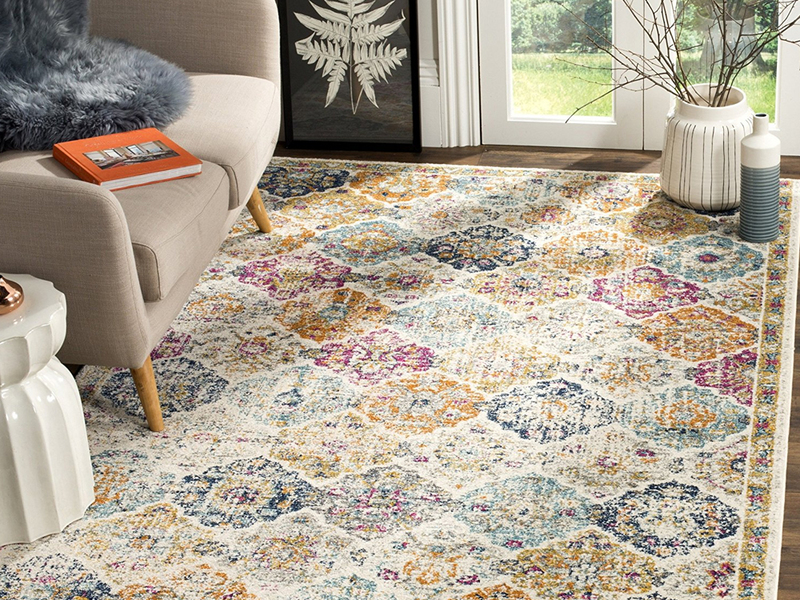 The Madison Area Rug is soft and of a medium pile for comfort. 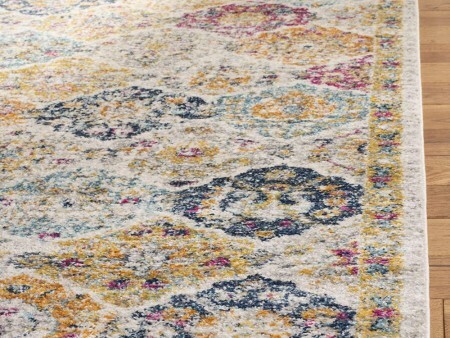 Easily placed in a living room or a bedroom this area rug is a must! 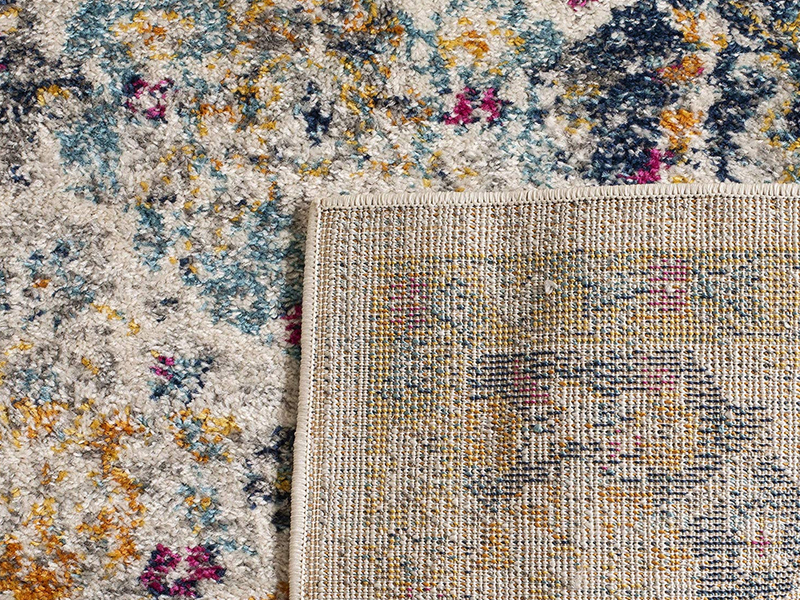 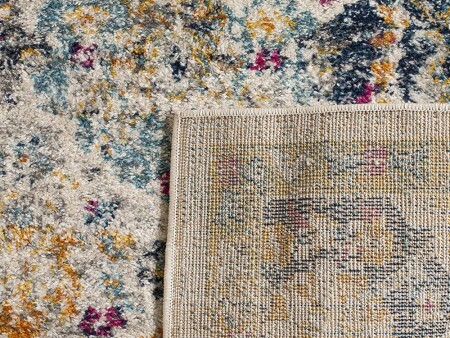 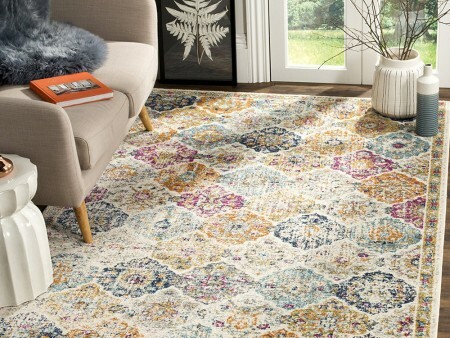 Rent the Madison Area Rug from Inhabitr today!